No matter where we are in the cycle, it’s always good to remind ourselves of what worked and what didn’t. In 2017 Wall Street forecasted a rough year but ended with quite the opposite happening. Benchmark indices hit all-time records, while most sectors witnessed tremendous optimism. In 2018, the long-running bull market took a breather as investors switched from risk-on to risk-off. Occasionally, inferior investment strategies are masked by secular bullishness. 2019 may not be as forgiving, which is why I’m recommending investors to get selective. Fortunately, with dividend stocks, you don’t have to feel pressured into always picking winners. At its core, choosing the right dividend stocks to buy is about options. Although picking high-flying growth companies is a sexier endeavor, it isn’t always the smartest. 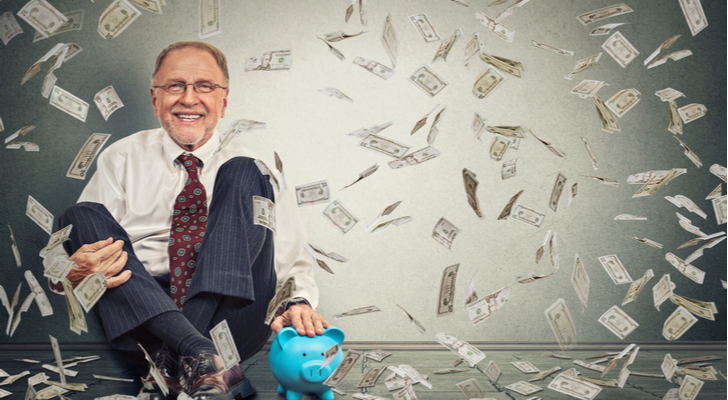 With passive-income yielding firms, you get the potential for making capital gains, and also residual payouts to bolster your position. During a down period, dividends can also help you ride out the storm. But don’t mistake these yields as “boring” strategies. Like any investment class, you can dial up the risk for the chance of greater rewards. This is why picking the most appropriate dividends stocks to buy is so important: no one knows your investment style better than you! The following ideas are broken down into three sections: stable, mid-level and high-yield (speculative). Each section has something to offer, depending on how much risk you’re willing to take. 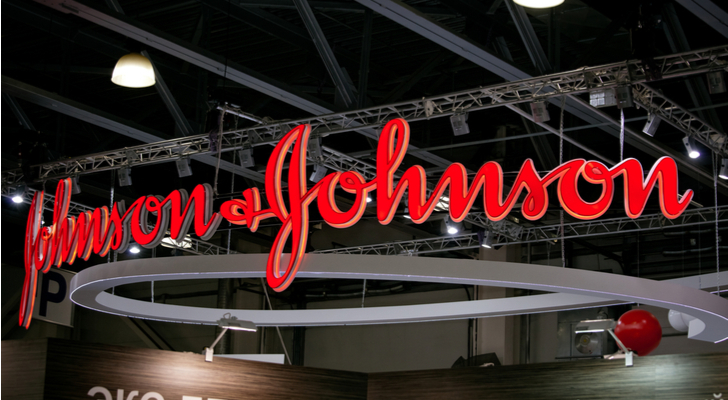 If you love stable dividend stocks, you love Johnson & Johnson (NYSE:JNJ). It is the powerhouse brands of powerhouse brands. Better yet, JNJ is levered toward the ultimate in secular industries: healthcare. Separated among consumer-level products, pharmaceuticals, and medical devices, JNJ is one of the most respected companies in the world. Currently, Johnson & Johnson’s dividend yield is 2.65%. But what people may not immediately appreciate is that JNJ can also surprise people in the capital markets. For instance, year-to-date, shares are up nearly 6.3%. Critically for the conservative investor, JNJ rarely loses. Between 1970 to the end of 2018, annual returns average almost 15%. Moreover, JNJ only hit red ink 14 times, meaning that 72% of the time, you can expect shares to win. In our business, that’s as close to a sure thing as you’re gonna get! 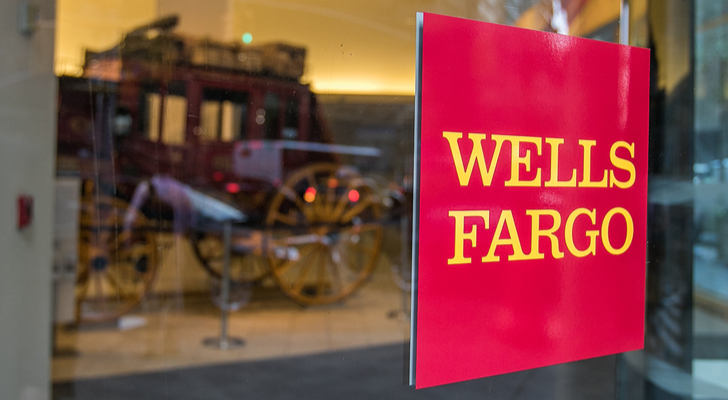 I’ll admit that I wasn’t thrilled about putting Wells Fargo & Co (NYSE:WFC) into my dividend stocks to buy list. You’ll recall that WFC was embroiled in a major controversy that shocked the entire financial and business community. Essentially, the banking giant admitted to creating more than two million fake accounts to meet ambitious sales targets. It made me sick and I’m not the only one. But eventually, people get over this stuff, perhaps resigned to the fact that the major conglomerates always win. I even made the argument that Equifax Inc (NYSE:EFX) — yes, that Equifax — would be forgiven. As cynical as it may sound, what good will being angry do for any of us? Today Equifax is just around 10 percent of pre-scandal highs and Wells Fargo just about 17% off and climbing back. It stinks that the ultra-rich get away with bloody murder. From a financial perspective, though, WFC is an opportunity. It’s slowly making recovery inroads. Most important, WFC spits out the biggest dividend yield among the “big four” at more than 3.7%. That may be the price of forgiveness! 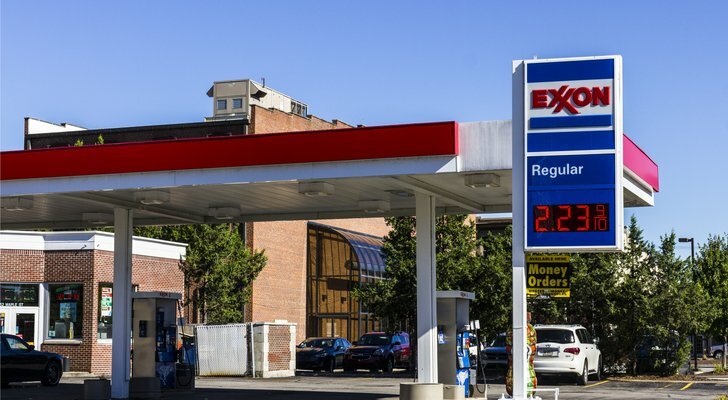 Again, on the surface level, Exxon Mobil Corporation (NYSE:XOM) is a strange name to put on a “best dividend stocks” list. Energy is hardly the most consistent sector. More to the point, XOM has been on the wrong end of a market shake-up. Since the oil collapse of 2014, XOM has at best been treading water against prior highs. But the flip side to this bearish argument is that in practical ways, energy is the most consistent sector possible. When people hit the switch, they expect the lights to turn on. Similarly, when they go to the gasoline station, they expect to fill their tanks. Without XOM and its ilk, none of these things would occur. A societal breakdown could commence. In all seriousness, investors should be encouraged by Exxon Mobil’s response to the oil market downturn. They and the remaining survivors have revamped their operations and rid themselves of unproductive assets. Today, XOM and the oil community are leaner, meaner, and better prepared for whatever lies ahead. In other words, XOM has proven its resilience adding another 17% since the beginning of the year. As a conservative investor, you can buy that 4.01% yield with confidence. If you’re a real numbers guy, you’ll want to pay attention to Duke Energy Corp (NYSE:DUK). Based on a quantitative model that our own Louis Navellier developed, DUK is one of the best dividend stocks to buy right now. Mixing in commonly-used metrics (ie. earnings momentum) as well propriety methods, DUK appears primed for a stellar new year. I prefer to keep it simple if there’s no real need to complicate things. Here’s what I’m looking at: Since the tech bubble and the 2008 financial crisis, DUK has steadily rewarded investors with few hiccups. This year, DUK is set to return more than 13% should its technical momentum hold. All indications suggest that Duke Energy can keep the good times flowing into next year. As it stands, the company is the seventh-largest electric utility company in the U.S. Furthermore, management has retired many of its coal power plants, instead focusing on natural gas and cleaner energy sources. Currently, DUK stock yields slightly more than 4%. Although slightly riskier than your conservative dividend play, Duke Energy has the right balance between stability and income. I have to say that AT&T Inc. (NYSE:T) disappointed me this year in the capital markets. Typically, AT&T is like clockwork, more often than not, you know what you’re getting. This year was the anomaly. T stock dropped like a rock last year but struggled back to recover most of its losses. Currently it’s down about 13% and more than 17% from recent lows. Keep in mind that between 1984 through 2016, AT&T’s annual returns average more than 13%. During this time, T stock has only lost eight times out of 33. AT&T is a winner almost 75% of the time. Like the aforementioned JNJ, at this rate, T stock is practically a sure thing. The only difference is the reward. AT&T offers a whopping 6.39% dividend yield! I cannot wait for the current batch of young millennials to turn 40. Each generation has its fair share of youthful idiocy; however, I think millennials, particularly those in their mid-twenties, take the cake. The way that so many of them conduct themselves, you’d think that they honestly believe they will never age. The news flash that everyone else knows instinctively is that time stops for no one. With that harsh reality in mind, I bring to you Welltower (NYSE:WELL). WELL stock is a real estate investment trust specializing in senior care and facilities. Even if you’re one of the young millennials that sees no use for Welltower, you still might put your parents into one of their centers. Joking aside, I can think of no other business where revenues are virtually guaranteed, save for a funeral home. 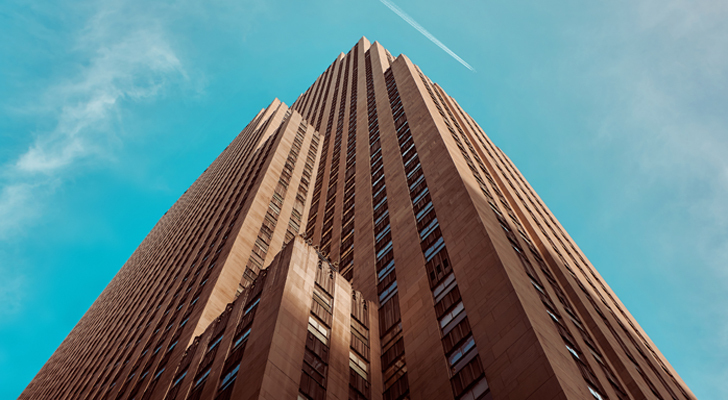 Although Welltower’s market performance has been a little choppy, in the long haul, Welltower has been a steady investment. Of course, we can’t forget the dividend yields, which for WELL stands at 4.55%. 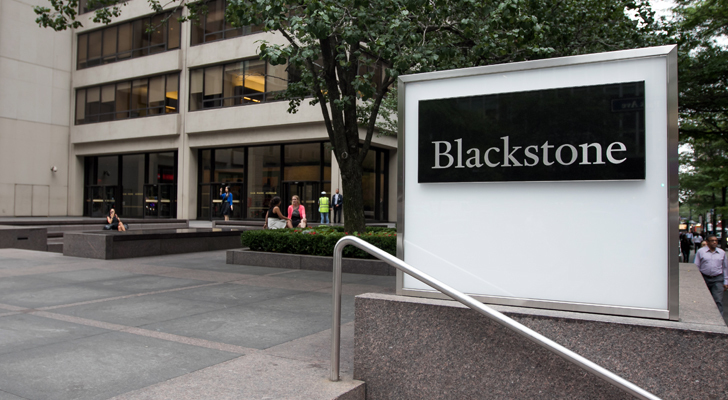 Moving on to the speculative side of dividend stocks, we have Blackstone Group LP (NYSE:BX). If you were to simply assess BX based on this year’s performance alone, Blackstone wouldn’t seem at all risky. On a YTD basis, BX gained nearly 14%, making it a solid performer. Typically, strong capital returns and high yields don’t go together. With a dividend yield of 7.06%, Blackstone’s passive income is right around the same as an average mutual fund. So what gives? Let’s just say that BX will probably never make the list of best “feel good” stocks. The financial firm has been involved in a number of controversies, ranging from scandalous real-estate practices to shadow banking. It’s really one of those profit-at-all=costs kind of companies. But hey, who said Wall Street was a friendly place? I will tell you straight up that anything involving brick-and-mortar retail is a risky game. 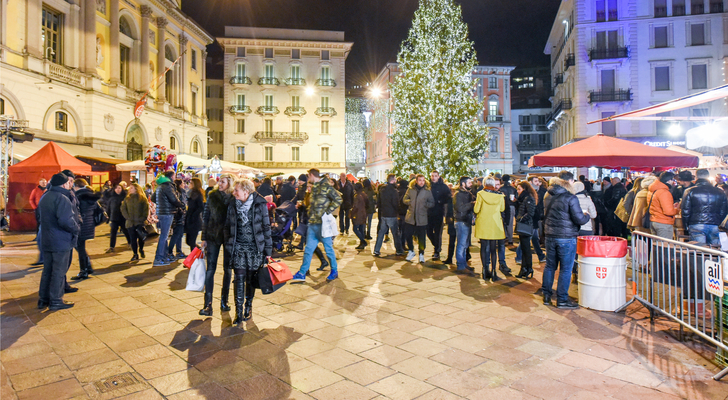 Earlier this year, I cautioned my readers about investing in retail REITs. With overall declining foot-traffic, the physical retail space doesn’t have the appeal it once did. Of course, the most important factor is ecommerce. Why sit in traffic and wait in lines when you can shop conveniently at Amazon.com, Inc. (NASDAQ:AMZN)? The flip side to this argument is that there are some retail sectors that Amazon has troubleousting. For instance, most people find it more convenient to size their clothing at a physical apparel shop than guessing online. In addition, some store brands offer better pricing or a better experience than Amazon. Think Wal-Mart (NYSE:WMT), Costco (NASDAQ:COST) and Best Buy (NYSE:BBY). A retail REIT that focuses on strong brands just might have a chance, hence Kimco (NYSE:KIM). KIM features multiple properties running highly demanded store brands. Moreover, a good chunk of their properties are located in lucrative markets. Will it be enough to overcome the risk to the entire sector? I’m not so sure, which helps explain Kimco’s 6.11% dividend yield. If you’re a believer, KIM stock gives you a solid opportunity. Thanks to the abundance of consumer-level technologies, traditional industries face obsolescence. A decade ago, if you needed to go to the airport, you essentially had to call a cab. Now, with ride-sharing apps like Uber or Lyft, you can request a similar service conveniently through your smartphone. A similar upheaval may occur in the hotel industry, thanks to apps like Airbnb. To survive in this rough-and-tumble sector, you need a fresh approach. Sotherly Hotels (NASDAQ:SOHO) just might have the magic formula. Centered largely in the southern region of the U.S., SOHO provides an authentic, unique experience for its guests. Apparently, most millennials want brands to be more authentic, and that fits SOHO to a T. Visit any of their locations, and you feel like a welcomed member of a community, not some room number. Plus, former NFL star Herschel Walker sits on the board of directors. That’s just downright awesome! But will any of this matter for investors? Again, it’s a tough call given so many changes in the hospitality and services sector. Still, with a 7.35% dividend yield, SOHO is worth a second look. 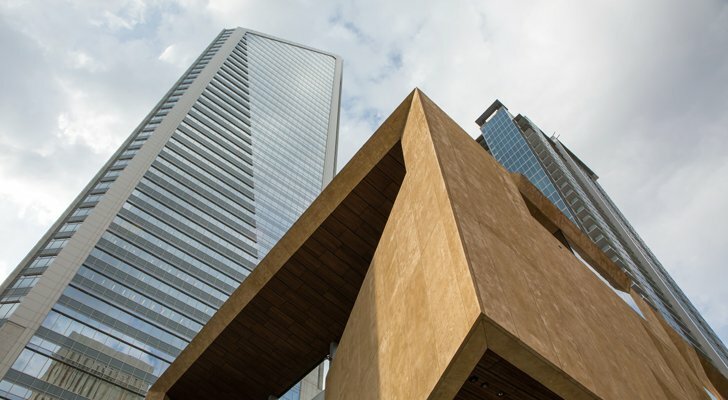 Article printed from InvestorPlace Media, https://investorplace.com/2019/04/best-dividend-stocks-buy-every-investment-strategy/.